Hozier, the Irish gentleman responsible for mega-hit “Take Me To Church” has announced a welcome US tour. It’s been mostly all quiet on the Hozier front for the last couple of years, with the talented artist hinting at upcoming music via several social media posts. 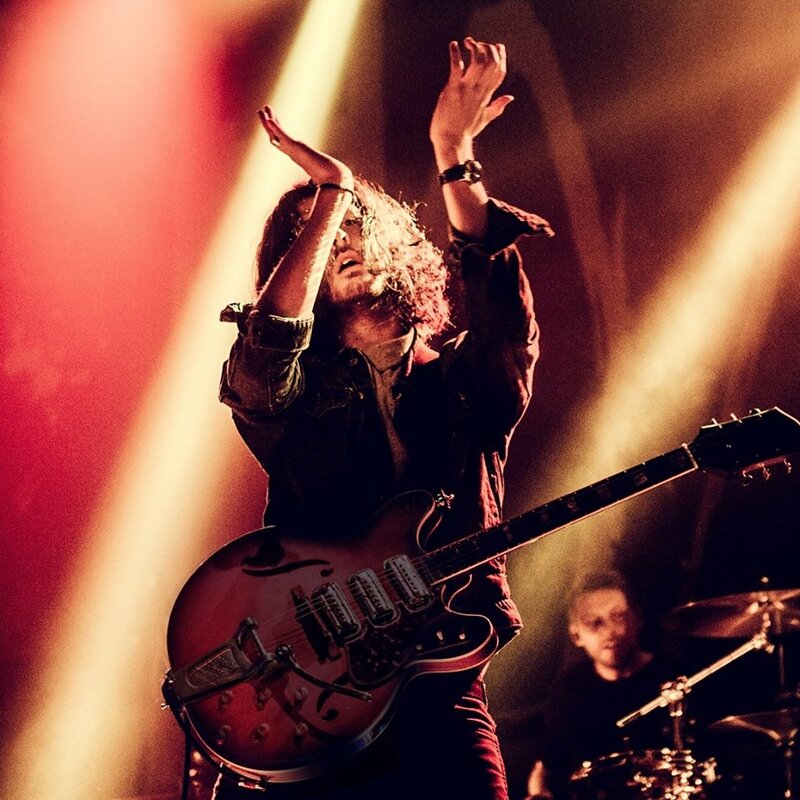 Hozier, whose full name is Andrew Hozier-Byrne, was last seen in the states touring in support of his exceptional debut album of the same moniker, which was released in 2014. Ticket presale is slated for June 14th, while general sale begins on June 15th. For further details, check out Hozier.com. 10/02: Lincoln Theatre Washington D.C.